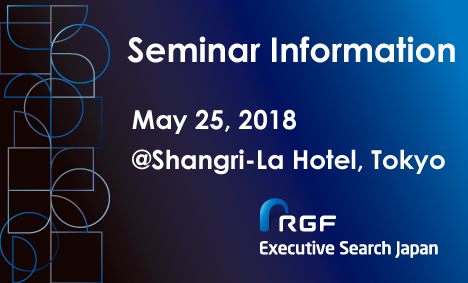 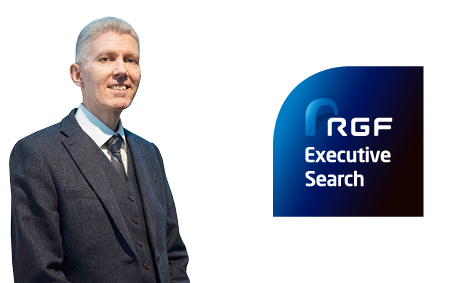 RGF Executive Search Japan is a bilingual executive search firm established in 1998 with offices in both Tokyo and Osaka. 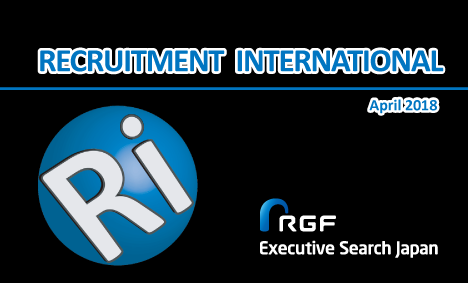 We are part of the Recruit Group, which provides international recruitment services under its global brand of RGF, Recruit Global Family. 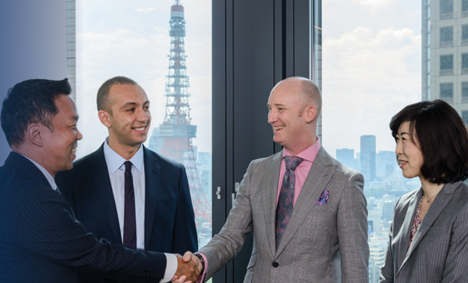 We are also proud to have been recognized by Recruitment International as Japan’s Executive Search Company of the Year for 3 years in a row. 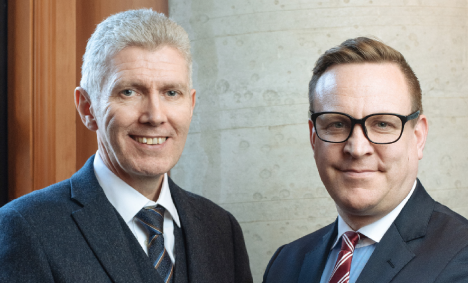 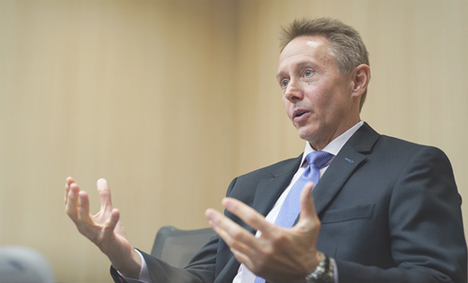 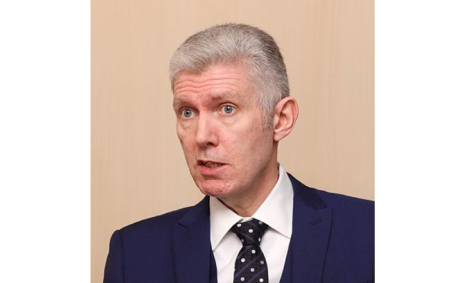 Executive Change at CDSi K.K.